things to do in dublin | SHEmazing! 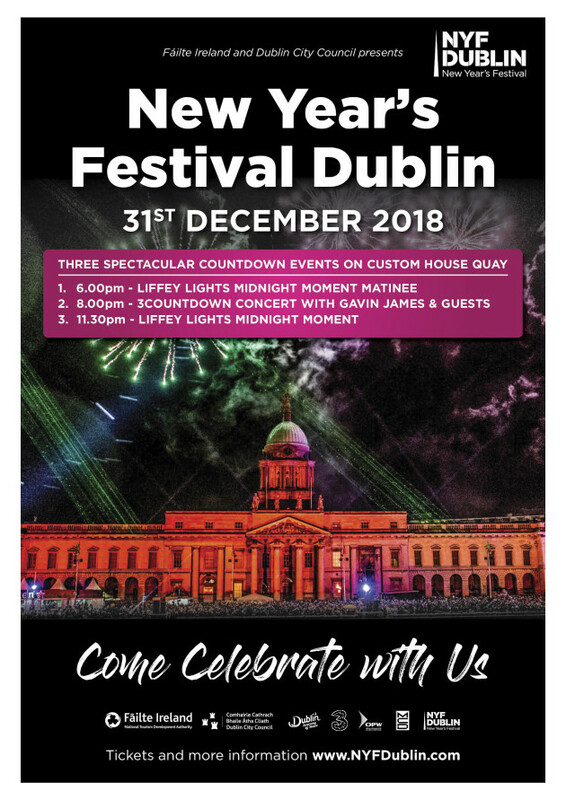 HomeTagsPosts tagged with "things to do in dublin"
New Year's Festival Dublin have announced ticket details for their spectacular Liffey Lights Midnight Moment event taking place on New Year's Eve at the Custom House from 11.30pm. FREE tickets for dazzling lighting display will be available from Ticketmaster this Monday at 9am. Celebrate the final moments of 2018 with a bang under a canopy of sparks as the Liffey Lights Midnight Moment signals the end of 2018 and the arrival of the New Year. This dazzling lighting spectacle will be performed against the backdrop of the Custom House and features a thrilling choreography of lasers and aqua beams. You'll be amazed as live DJs and percussionists perform on the water in perfect harmony with hundreds of lasers and lights as they illuminate the midnight sky over Dublin City. The free event will start at 11.30pm with excitement building to a crescendo as the clock strikes midnight. This performance is not to be missed. Dublin City will light up with excitement as the family-friendly Liffey Lights Midnight Moment – Matinee makes a highly anticipated return this year with a brand new early countdown spectacle set to amaze audiences. 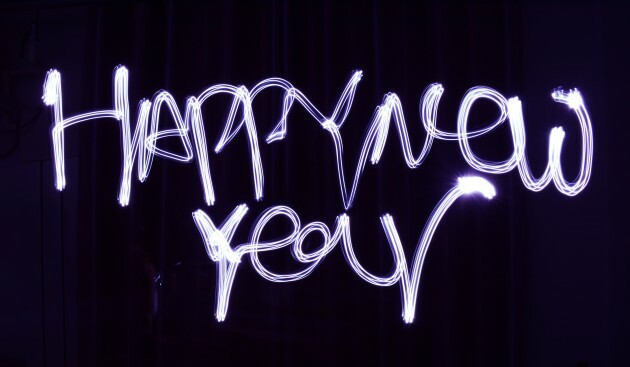 Families and friends of all ages can ring in the New Year together with entertainment starting at 6 pm leading to the earlier countdown spectacle at 7 pm. Tickets are on sale now for the 3Countdown Concert at Custom House Quay. Get ready for a New Year's Eve night to remember as platinum selling artist Gavin James will headline the 3Countdown Concert with special guests Hudson Taylor, Wild Youth and Inhaler. Tickets (which include entry to the Liffey Lights Midnight Moment event) priced €29.90 including booking fee are on sale now from Ticketmaster outlets nationwide and www.ticketmaster.ie. Even though we LOVE our vibrant fair city, sometimes we're at a loss for what to do in Dublin. Be it brunch, museum browsing or grabbing drinks with the girls, often we're so spoiled for choice that we end up doing the same activities over and over again and never really get to fully appreciate Dublin – with it's flavourful foodie scene, architectural marvels and rich tapestry of history. 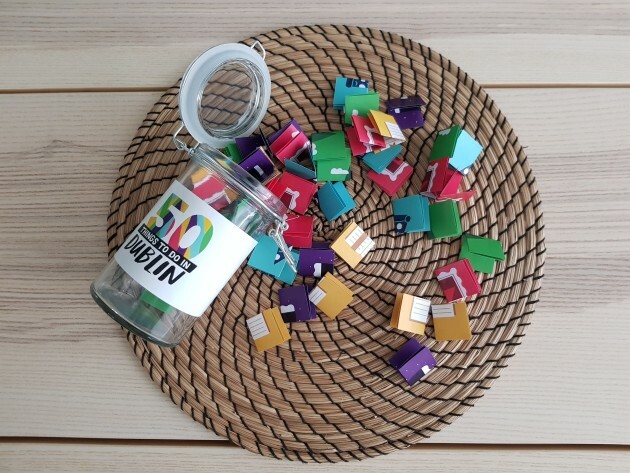 Luckily, there is a new entrepreneurial innovation that seeks to end our perpetual state of boredom – and it comes in a very chic little jar. 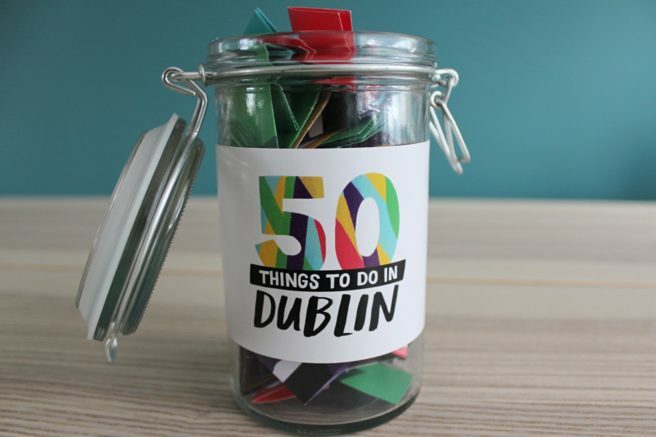 50 Things To Do in Dublin is literally the gift that keeps on giving – a jar filled with fifty quirky, unique and adventurous things to do in Ireland's capital. The excursions are divided into five categories – Outdoor, Pubs, Arts & Culture, History, and Food, so there's something for everyone, with 10 recommendations from each category per jar. 'My girlfriend is Parisian. She moved to Dublin in 2016 and was a little distraught at the thought of leaving her wonderful bread filled homeland,' says Damien Kelly, creator of the jar. 'Oh she liked Dublin alright. But to really make her fall in love with the place, I made a jar for her, filled with 50 things to do, to eat, to learn, to see, to discover.' Am, sorry but HOW CUTE. 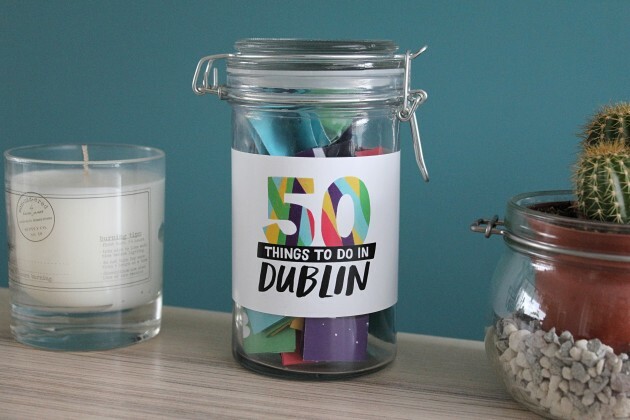 For a niece who is moving to Dublin for her studies, a Secret Santa colleague who could do with a pick me up, for a cousin who is planning a weekend in the city, or for a born and bred Dubliner who wants to get off the beaten track, we're calling 50TTDID the most thoughtful gift ever. The jars, as well as having a very valuable contents, look exceptionally cute perched on a shelf or desk, so it gets bonus points for being an interior decor talking point. 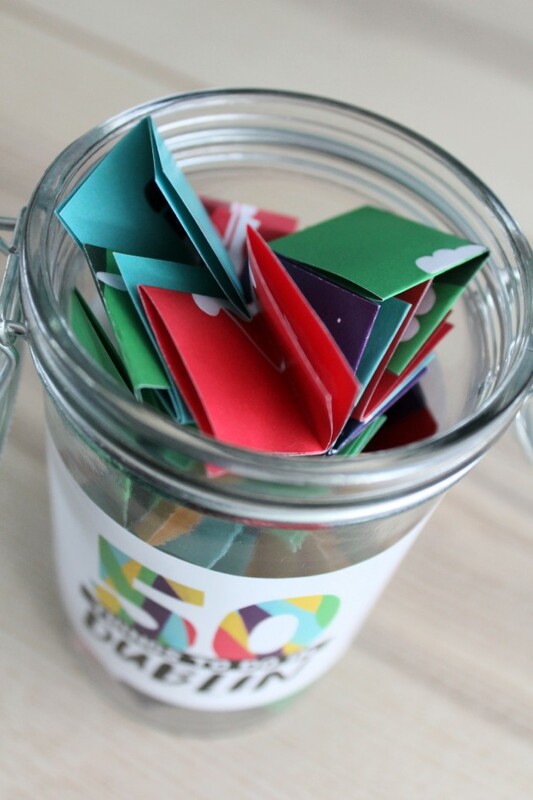 You can order the jar on fiftythingstodo.com, so get your orders in ASAP ahead of Christmas. The jar is priced at €24.99 with a special launching price of €19.99 until December 15th. Summer has officially begun once the May bank holiday weekend hits, even though the weather might not reflect it. Sunshine or not, we're determined to make the most of that extra day off and really enjoy the extended free time. We're not suggesting you dive into the icy waters of the Irish Sea, but a stroll along one of the country's many sandy beaches or piers is a perfect way to spend a day off. Hop on the DART to Killiney, Sandycove, Howth or Bray and breathe in some of that fresh sea air. If you're in the mood for some exercise, take the 90-minute walk from Bray Head into Greystones, with gorgeous sea views along the way. 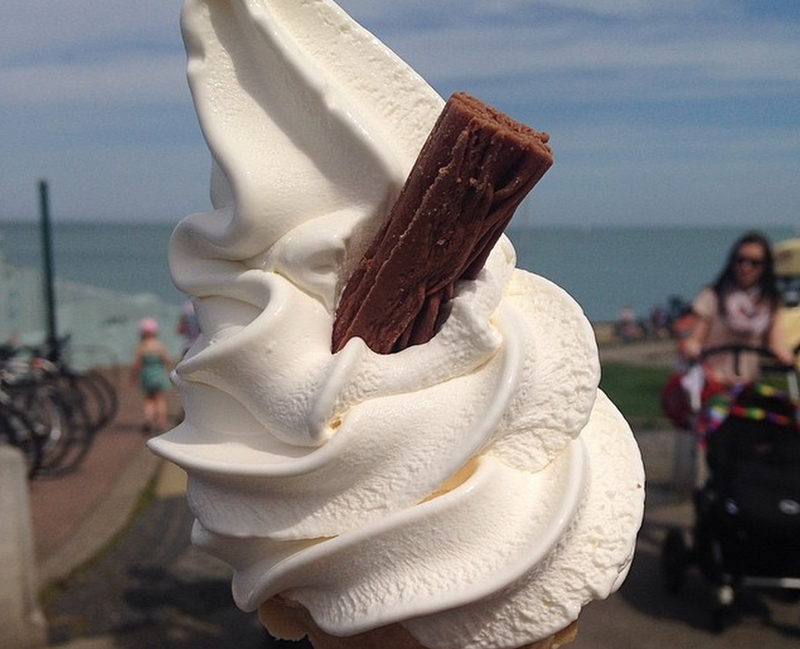 Of course, a trip to the seaside wouldn't be complete without a 99 ice cream complete with a Flake – our favourite has to be the legendary Teddy's in Dún Laoghaire. Weekend markets are scattered all over Dublin and take place rain or shine. 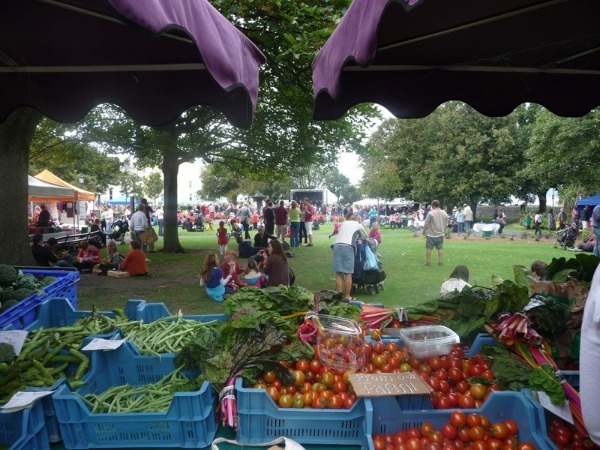 Check out the hot food, treats, produce and local art on offer at the Marlay Park Market in Rathfarnham (Saturdays 10am – 4pm or Sundays 11am – 4pm), head out to the People's Park Market in Dún Laoghaire (Sundays 11am – 4pm), or for some vintage treasures and one-of-a-kind jewellery check out the Ha'apenny Flea Market, at Dublin's Grand Social bar every Saturday from 12pm – 6pm. What better way to celebrate the start of summer than by treating yourself to a spot of Afternoon Tea? 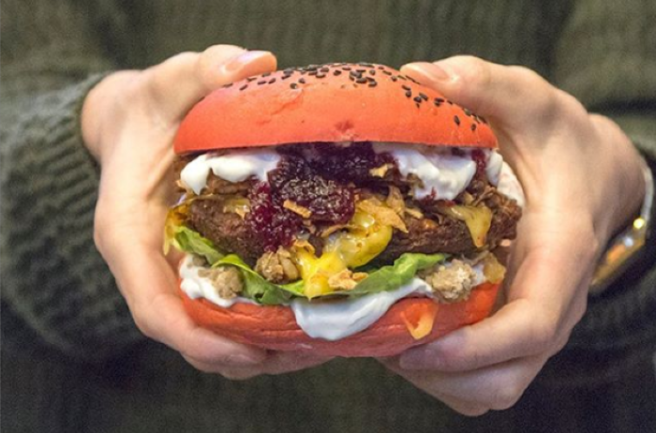 The tradition dates back to the 18th century but has been given a more modern twist in recent years, and it's not all about Earl Grey tea and triangular sandwiches these days. 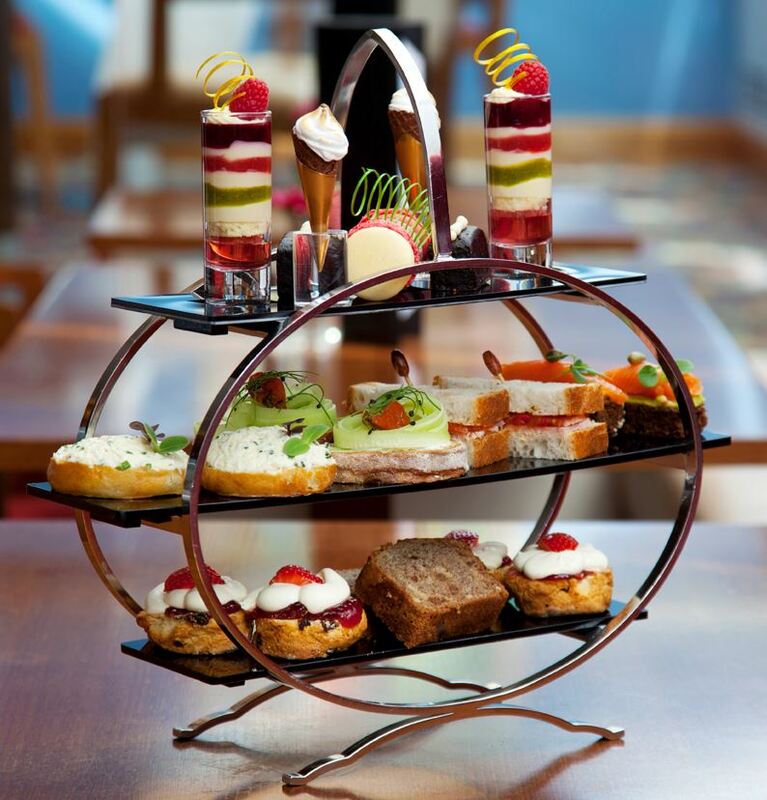 The Conrad Dublin has just introduced a brand new Afternoon Tea menu with their chef Dmitri Stroykov featuring an incredible range of open sandwiches, baked delights and desserts with a particular emphasis on Irish provenance. From flavoursome smoked Irish salmon with creamy avocado and caper berry on housemade Guinness bread to chocolate brownies covered in Valrhona chocolate, this special treat won't disappoint. Check it out from 3pm – 5pm daily at the Conrad Dublin. 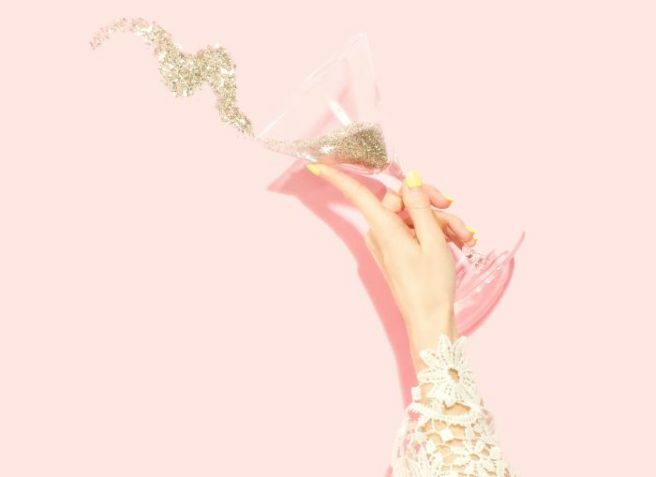 Prices start at €35 including a selection of teas or €45 for the Champagne Afternoon Tea with specially selected Lanson White Label Champagne. Guests will also receive a a gift of strawberry and orange macaroons and a taster of traditional and flavoured teas to take home. Okay, you might need to layer up with a jacket, but nothing beats a stroll and a picnic on a summer's day in Dublin. 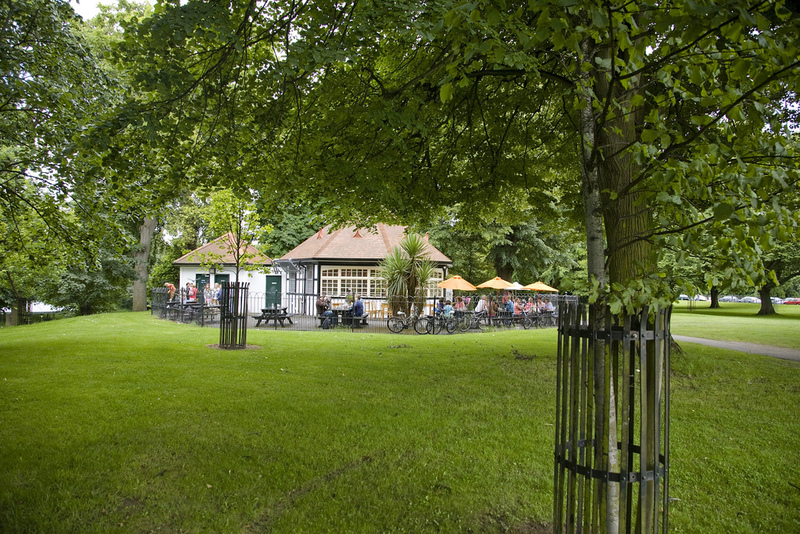 Stephen's Green and the Iveagh Gardens are both perfect weekend spots, or head further out of the city to Bushy Park, Marlay Park or shelter indoors at the Phoenix Park Tea Rooms.